A comfortable six hour train journey by the Nanda Devi Express took us from Delhi to Dehradun in the foothills of Himalayas. This beautiful place in the Doon valley nestled between the Ganges and Yamuna rivers served as a perfect break from the scorching summers of Chennai. We bunked here for four days, enjoying the pleasant climate and the occasional rain and relishing the yummy food that Dehradun offers. We parked an entire day to leisurely visit interesting places in the city. We stared with the stunning "Forest Research Institute (FRI)." It was so fascinating to be here. The massive trees and the impressive colonial style bungalows are such a treat. Established as an Imperial Research Institute in 1906, FRI Dehradun is an internationally renowned institute for conducting Research and Education in the field of Forestry and Environmental Science. It is also a deemed University and offers 3 M.Sc courses and PhD programs. This place has very interesting stop overs such as the Socio Forestry Museum, Forest Pathology Museum, Silvi Culture Museum, Timber Museum, Non Wood forest products museum and Entomology Museum to name a few. We might sound very rude or disrespectful but apart from the Timber Museum which housed amazing day to day wooden artifacts, the other museums could not hold our attention for too long as this was not our area of interest. However, it did seem a treasure trove and a mecca for a person who loves forestry and is a fan of plants. Since, we were not able to connect, understand, sometimes even not able to pronounce the names, we were not able to relate with the exhibits or relics but nonetheless the massive arched red brick hallways, stunning greenery around and pillars are well worth a visit. Plus it is a very picturesque location. The massive hallways of olden times provided a glimpse of the past and the rooms looked exactly like the ones from the pictures of fairy tale books with huge ballrooms and massive chandeliers. Another interesting stops of the day was "Robber's Cave or Guchhu Pani." A narrow passage leading to a small waterfall. The best part was walking through the stream in ice cold clean water. This place seems very popular among locals and attracted a healthy crowd. The entry ticket is priced at Rs.25. There are several eat outs where we enjoyed a hot bowl of Maggi and pipping hot lemon tea. There is also locker and changing room facility. From Tyagi Road to FRI, Tapkeshwar Temple and Robber's cave, we were charged Rs.900 for an auto rickshaw, which was value for money. The guy, Zahir Ahmed, was very decent and his contact number is - 8909388339. The best part about him was he made sure we had a good time. He did not rush us or hurry us through and gave us a lot of insider information. We started our Dehradun food trail criss crossing the lanes of ever busy and happening Paltan Bazar, pampering us with many street shopping options. To our surprise, there were very few hygienic street food options. Undeterred, we walked to Rajput Road and stumbled upon this wonderful and super busy burger joint- "The Buffet." 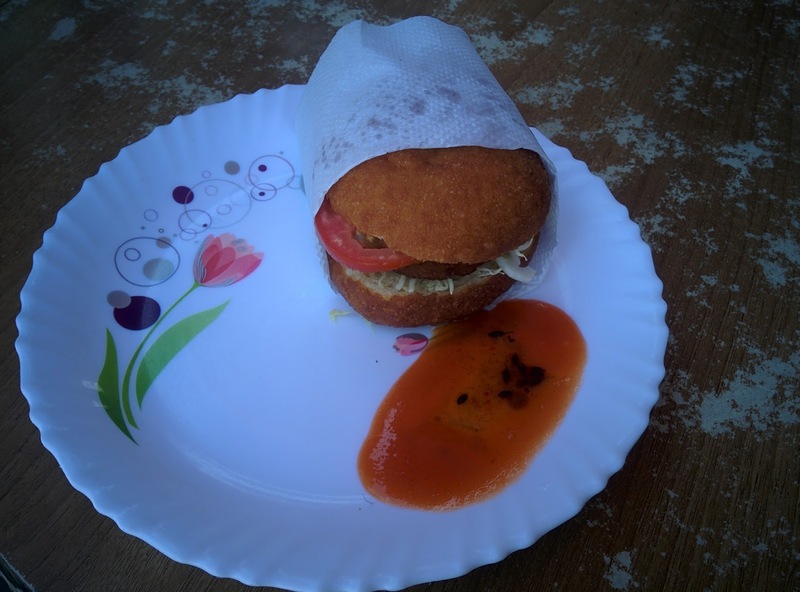 They were selling calorie loaded desi burger with buns that were oil fried. Cheese burger at Rs. 35 per piece was heavenly and melted in our mouth. This could easily be the best burger of India. It would be a grave sin to not taste their cold coffee and mango shake. Next, we visited the over hyped Kwality toffee store but it was not so great. After that we wanted to head to the famous Ellora bakers that we had heard about but it seemed difficult. There are way too many Ellora bakers that have cropped up in Dehradun. It was a challenge for us to figure out the original one. The one that has the word "Old" is the one that you are looking for. The lip smacking pastries of Ellora Bakers is any dessert lovers delight. They have a wide variety of toffees as well. We loved their imly ones (tamarind) to a great extent. 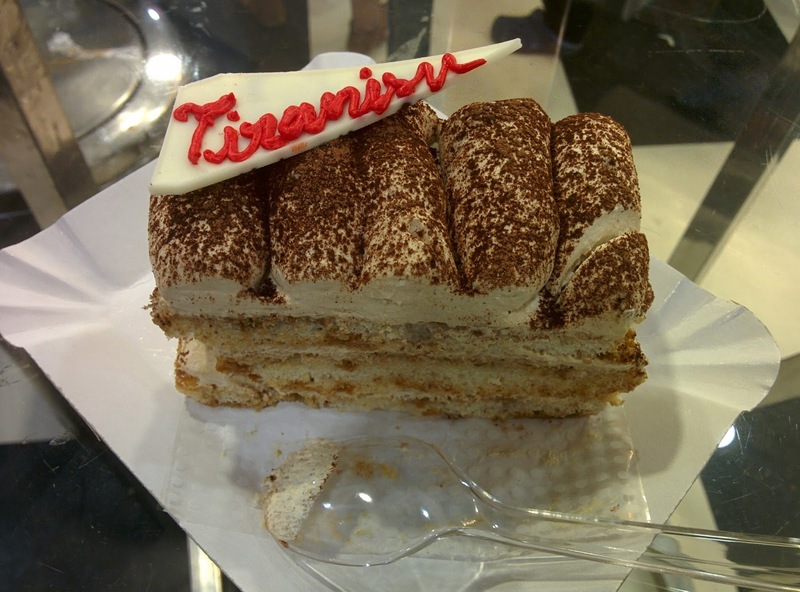 A heavenly find in Dehradun, Bake Masters, is a perfect place for pastry lovers. We tried their Tiramisu pastry which was just a perfect blast of flavors. Make sure you are there a little early in the evening as the limited stock quickly vanishes. 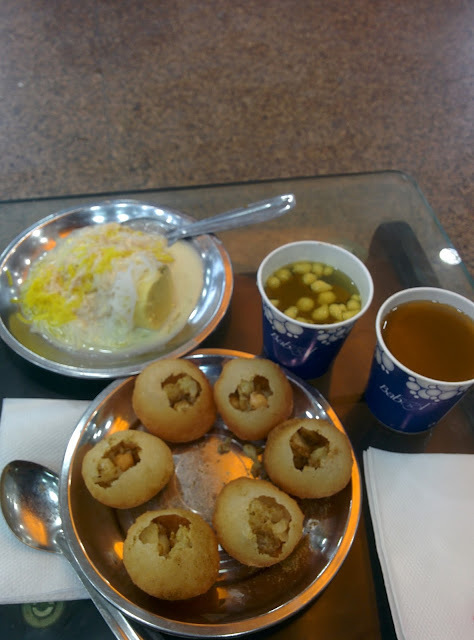 Kumar Sweet Shop serves the best chaat especially amazing pani puri. The sinful Kulfi Faluda is a perfect way to end your day. 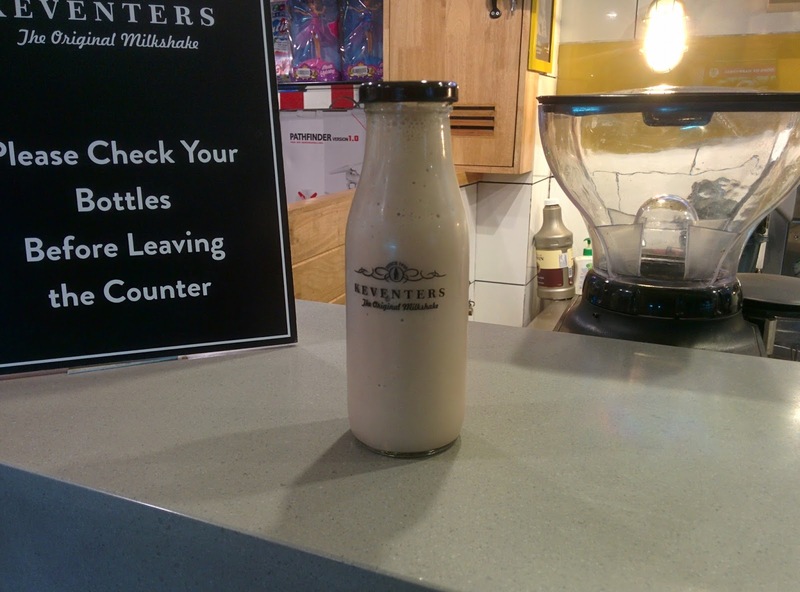 Our perfect thirst quencher was the amazing thick cholocate hazlenut milkshake from Keventer's. This amazing little joint serves wide variety of shakes to choose from and is a must try. All these eateries are on Rajput Road, very close to clock tower. After belting hearty street food, we walked up to Gandhi Park and had a nice evening stroll. While here, we ditched the commercial hotels and checked into "Ginny Gold Home Stay" run by a retired Army man. This home away from home home stay was such a feel god factor after spending 12 days in hotels. The lovely elderly couple running the place took very good care of us like their own. The home stay is located on Tyagi Road, next to Radha Krishna Temple and offers very spacious, clean and comfortable rooms and is loaded with all modern amenities. Only thing is that they don't offer Wi-Fi. It is just a few kilometers away from Railway Station, ISBT and Musosorie Bus Stand. While here, do try the Aloo Parathas. From the terrace of our home stay the view of stunningly lit Mussoorie was amazing and we enjoyed the chill winds late in the night with the the beautiful views. Mussoorie would be an ideal getaway from Dehradun to enjoy the pleasant climate, views of the surrounding hills and just unwind. Nice to know about interesting places in Dehradun. I just whizzed past Dehradun en-route Mussorie. Yeah Deharadun is a very nice place.